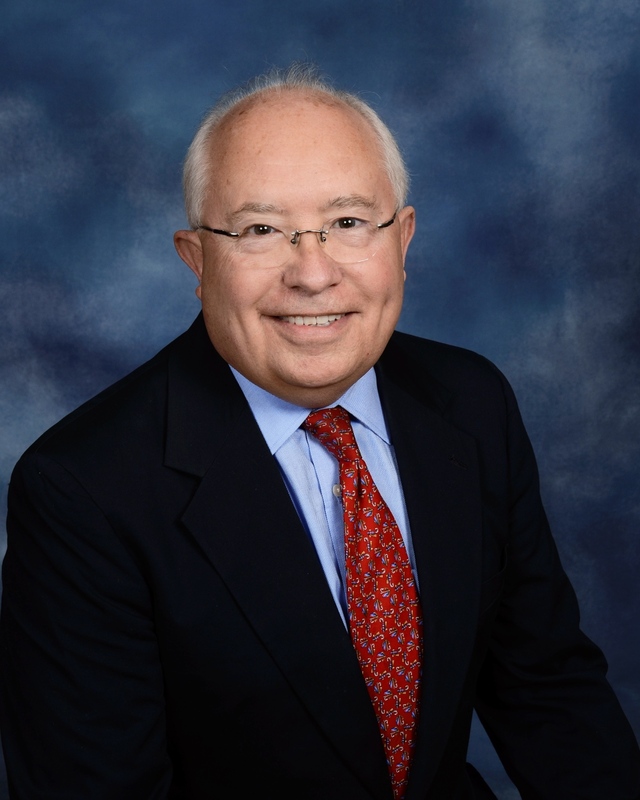 The Virginia Conference lists 1,060 clergy under appointment full and part time. Together we serve the 1,205 churches throughout the state. On Wednesday, July 1, 132 clergy and their families will load all their personal belongings into a moving van and travel to their next pastoral appointment. Some will travel to large multi-staff church communities, others to rural congregations; all go in hopes of joining Christ in faithful ministry. Across the Conference 27 of our clergy will try to adjust to being retired and will feel a bit strange when Sunday rolls around and they find out what life is like in the pews… again. This year nearly one out of every 10 churches of the Virginia Conference will receive a different pastor. On Sunday, July 5, fifteen new pastors to the Arlington District will arrive in their churches prepared to work at making disciples for Jesus Christ. Those churches will swell in attendance as active and inactive members turn out to check out the new pastor or associate pastor. The Arlington District will receive 12 new pastors, 5 senior pastors and 7 associate pastors. 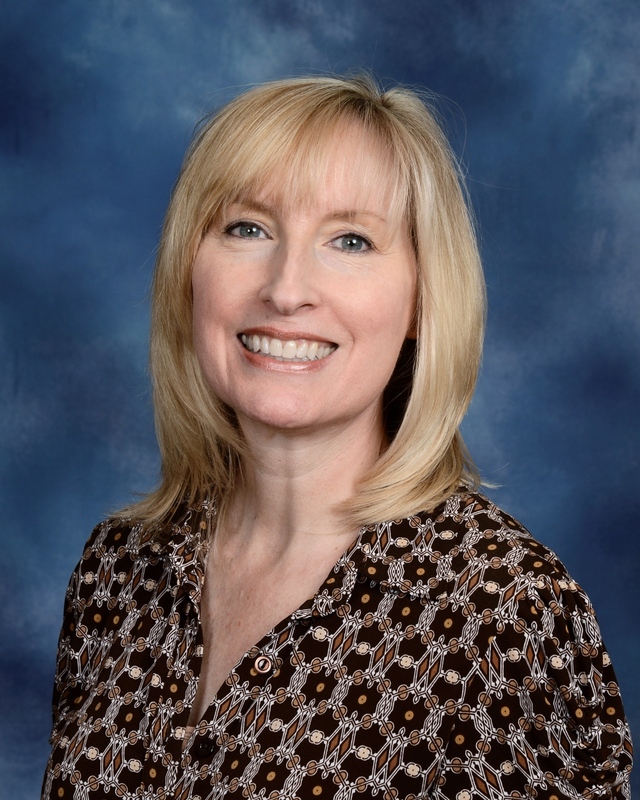 Our District Superintendent is Cathy Abbott, who begins her third year of leadership of the Arlington clergy and laity. Ellen LaCroix and Nick McMichael will continue their seminary studies in the fall and spring – they will do their Practice of Mission and Ministry here at Trinity beginning in the fall. On another joyous note: We shall welcome the Reverend Keith Lee as our new associate pastor who will be the pastor assigned to our youth, the Education Committee and Young Professionals. 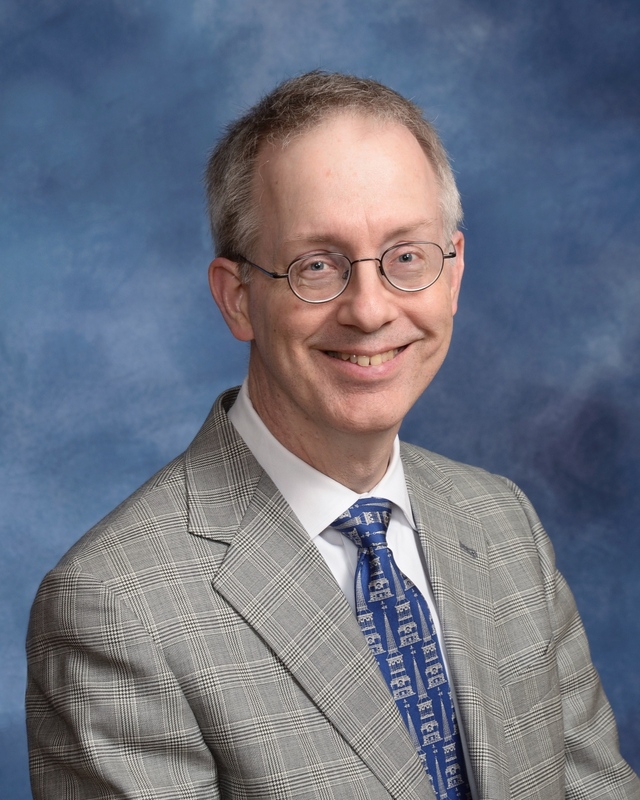 Keith is an Elder in the Virginia Conference and has been an associate pastor at Korean of Greater Washington UMC in McLean. Keith is married (Janey) and they have two children, Christine and Joyce. They join me, Catherine, Eileen, Ellen, Harriet, Jerry, Jose, our lay leaders: Jose and Leslie, and all the Trinity family as together we make disciples for Jesus Christ. Have you started planning your summer vacation? I hope you’re scheduling some time away from work, school or everyday responsibilities. Even if you don’t leave town, everyone needs a break in routine. Maybe you like the long weekend route, or maybe you go for the multi-week time away. Whatever your preferred strategy, stepping back is vital. Jesus knew the importance of getting away and re-centering. After he would teach, preach and heal, he would take some quiet time away from the crowds. Prayer and contemplation are hard to accomplish when the noise of life keeps escalating. It’s often easy to leave our spiritual life at home during our vacations. Time away can easily become time away from God, as well. Not that God ever leaves us; we’re the ones who can forget to include God in our getaways. Headed to the beach? It’s a perfect opportunity to sit and listen to the sounds of the crashing waves. Maybe the mountains are more your style. What better place to take in the beauty of God’s great creation? Wherever you go, I encourage you to seek out solitude, even if only for a few minutes each day. If you can’t keep focused long enough to meditate, try sitting and concentrating on a short scripture. My favorite is from Psalm 46:10. “Be still and know that I am God.” It’s a great reminder that all I have to do in that moment is to embrace the quiet and acknowledge that God’s got this. When you’re back in town, we hope you’ll head home to Trinity United Methodist Church. Until then, happy travels. 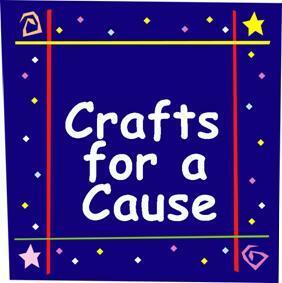 June 1 Crafts for a Cause, 7 p.m.
June 2 Church Council, 7 p.m.
June 7 Graduate & Teacher Recognition, 10:30a .m. June 13 Bike Parade, 3—5 p.m.
June 14 Discovery Class, 9:30 a.m.
June 14 Church School Year-End Review, 11:45 a.m.
June 14 Children’s Social, 11:45 a.m.
June 15 Crafts for a Cause, 7 p.m.
June 26 Spire assembly, 9:30 a.m.
June 29 Crafts for a Cause, 7 p.m.
June 30 Church Council, 7 p.m.
Come Join us for a Bike Parade! celebrate a full year of Sunday School! BOOK CHAT: The Trinity Book Chat had a great season, and we’re now “on vacation” until September. In the meantime, we’re planning the coming season and need your ideas. Please send your book suggestions to Kathy Maher (Kathyngs@gmail.com) by Sunday, June 7. Thanks! CONNECTIONS SUNDAY SCHOOL CLASS: Join the Connections Class on Sunday mornings from 9:30 to 10:15 in Room 205 off of Langley Hall this month as we continue our series on marriage, being led by Karen and Andy Briscoe. Marriages are perpetually in a state of transition, continually moving from one season to another – perhaps not annually, as in nature, but just as certainly and consistently. Each one holds the potential for emotional health and happiness, and each has its challenges. We will follow the guide by Gary Chapman: The Four Seasons of Marriage. There will be THREE opportunities to join the Crafts for a Cause group during June, as we continue to make pillows, blankets, bears and dolls to comfort patients at Fair Oaks Hospital. The work sessions will be: Mon., June 1; Mon., June 15; and Mon., June 29, from 7 to 8:30 p.m. in Room 124. Everyone’s welcome to join us; instruction and materials provided. We’ll be cutting fabric, sewing simple patterns and stuffing. Currently, we have two volunteers knitting and crocheting baby hats and blankets (thanks to Judy Osha and Nell Gilmore). If that’s a skill you possess and you’d like to support our Crafts ministry with “homework,” contact Molly Sprouse at 703-356-4896 or mollysprouse@gmail.com for more information. If you have questions, please contact Eileen Gilmer at 703-356-3312 or egilmer@umtrinity.org. EDUCATION UPDATE: Church School Year-End Review on June 14 at 11:45 a.m.—Parents, teachers &staff are invited to review our church school offerings and times to help plan for 2015-16 education ministries. There will be a Children’s Social on the playground during this time with popsicles and fun. 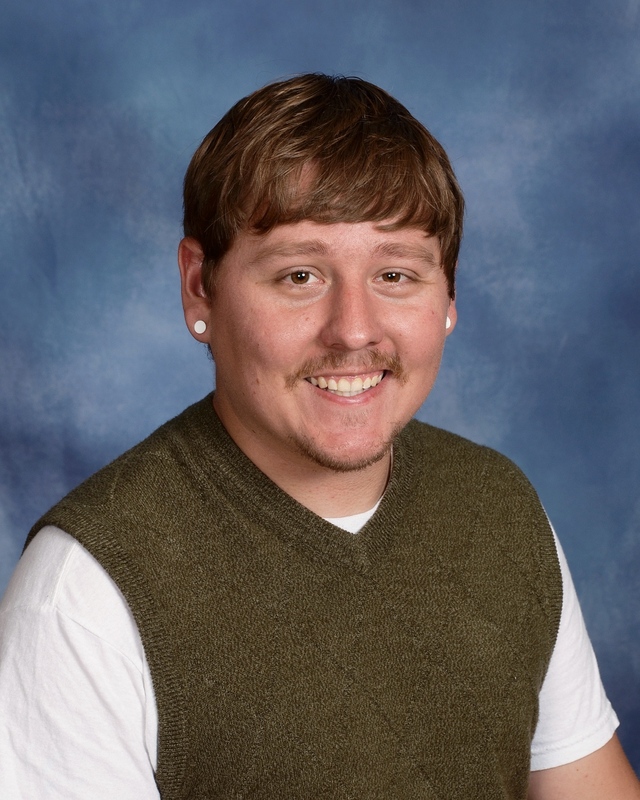 The next Education Team meeting will be July 19 at 11:45 a.m.
On Sunday, June 7 we will recognize our members who have graduated from high school or college this year. We rejoice with them in their achievements and wish them all the best in their next adventure. 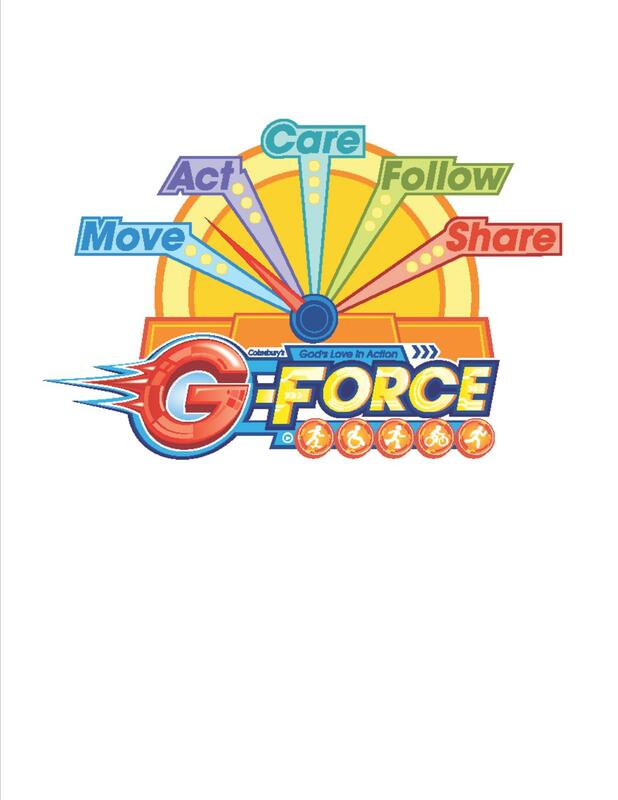 VACATION BIBLE SCHOOL: G-Force: God’s Love in Action will be held Aug. 10 –14 for ages 3 to rising 4th grade. Registration information is available on our website and in classrooms. Chinese philosopher Lao-tzu said that “a journey of a thousand miles begins with a single step.” Do you like to sing but have not joined a choir? Would you try singing in a choir for one day to see if it’s right for you? Why not sing with Trinity’s Choir for one of its Summer Sundays! Summer Choir rehearsals are held Sunday mornings at 10 a.m., when we learn a simple anthem for that day’s 10:30 a.m. service. Our summer schedule begins June 21 and goes through Labor Day. You can take a “single step” and join us for one Sunday, or you can sing every Sunday this summer. Contact Jerry Rich at jrich@umtrinity.org for more information. All are welcome! 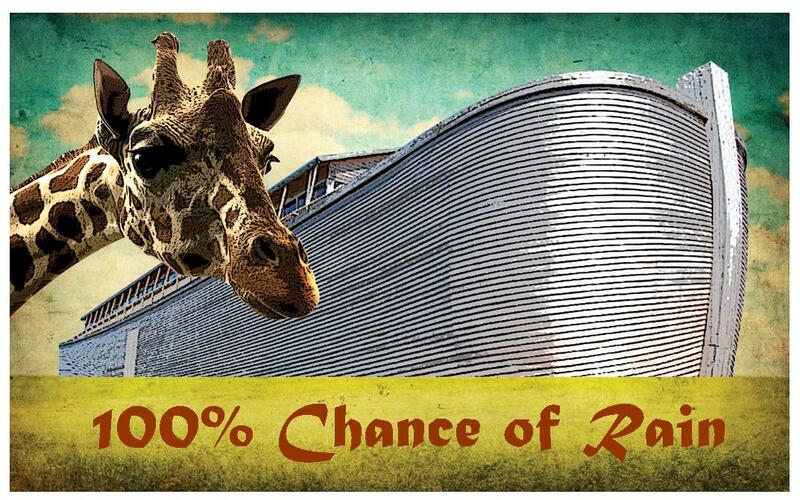 On Sunday, May 10, the Children’s Choir presented their spring program 100% Chance of Rain. Through the jazzy music of Walter Horsley, they retold the story of the great flood and God’s covenant with humanity. It has been a fabulous year in Children’s Choir. All of the children have worked hard to learn the music for this program as well as other songs throughout the season. It has been a tremendous blessing learning more about God and worship alongside the wonderful families. I cannot wait to see where God will lead this group in the fall. We will see you in September! 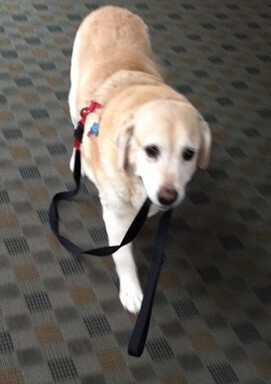 Biscuit Gilmer – always ready for a walk and to answer your questions. I have another awesome question from some of my Trinity friends. This one comes from Mr. Faust’s first and second grade Sunday School class. They ask: Who is God’s mom? Super question! First, we have to remember that God never had a beginning and will never have an end. That’s pretty amazing, and might be kind of hard to understand. But, it’s true. Do you remember a few months ago when I asked you to look up Genesis 1:1? That’s the first verse of the first chapter of the first book of the whole Bible! It says, “In the beginning, God created the heavens and the earth.” First there was nothing, and then God made the nothing into our world, the sky, the ocean, and all the animals and people. God created everything, but nobody needed to create God. That’s because God has always been and always will be. Because God has always been around, God didn’t need a mom or dad the way people do. Because God loves us so much, he gave us our families. Thanks for the question, kids! Do you have a question you’d like me to answer? You can contact me at http://bit.ly/askbiscuit. Posted on May 28, 2015 Categories Biscuit/Duke/Henny, Children, Church & Society, Education, Missions, Pastors' Articles, Worship, YouthLeave a comment on Who is God’s Mom? In Matthew 19:14, Jesus said, “Let the little children come to me, and do not hinder them, for the kingdom of heaven belongs to such as these.” It is so easy to forget how readily children pick up on the world around them. Their brains are like sponges that soak up everything they take in. When we grow up, that ability to learn so quickly begins to slip away from us, and it is easy to forget that every action we do is teaching our children something. As adults in the church we have a responsibility to our children’s development through their life. Whether or not we are directly working with the children’s ministries, the children are always learning from our actions. It makes me stop and think about how I behave. What am I teaching our kids about church and God through my attitude and behavior? Do I seem excited to be in church on Sunday morning? Am I showing them God is the number one priority in my life, or am I putting other things first? Because the truth is, whether or not we realize it, our attitudes and behaviors about church deeply affect our children. 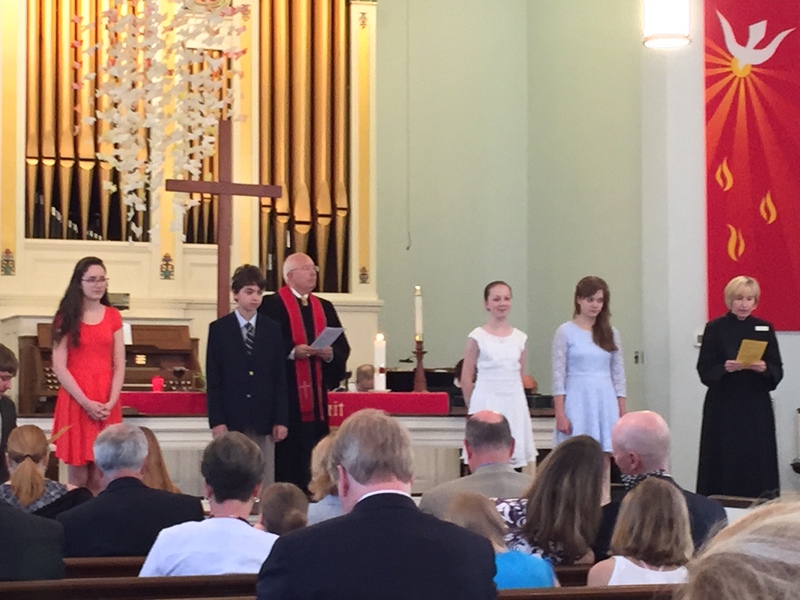 I am proud to have worked with seventh graders, Sarah Beth Burgess, Madeline Faust, Jack Mallek and Hannah Whitlock, who reaffirmed their baptism and joined the church as professing members last month. They have shown me that they are completely capable of wrestling with difficult questions about life and God, and that they are able to come out on the other side of those questions with new-found knowledge and a growing faith. It is up to all of the rest of us to welcome them into this body of Christ of which we claim to be a part. It is up to everyone to always work with one another to return to the good poeple God created us to be. 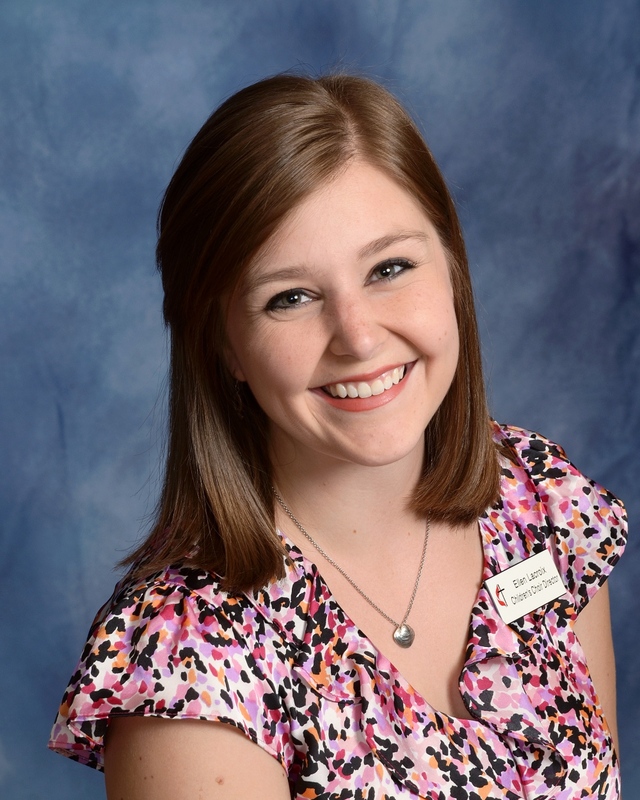 Trinity UMC now has four new members of the body of Christ to join in that work. They have it in them to push this community forward. We must ensure the drive within them is properly nurtured. It has been a blessing to serve them in this short time that we have worked together. During the month of June we will collect for a special MOVIE NIGHT party for Langley Residential Support Services! Langley Residential is a non-profit that serves adults with intellectual disabilities in Fairfax County. Let’s put together a fun basket FILLED with new or gently used movies, microwave popcorn, and anything else you think might make for an exciting evening for these special adults. Please place your donations in the bins in the Narthex or Fellowship Building. Church and Society is looking for some good volunteers to help us with the Christ House ministry. Christ House is a non-profit in DC providing medical care recovery services for homeless people after a hospital stay (post-surgery, cancer treatment, etc.). We need people to help us with lunch service one Saturday bimonthly. We prepare and serve the noon meal and have opportunities to talk with these interesting folks. Even if you can only help sometimes, please let Connie Jeremiah, 703-242-6539, know if you might be willing to participate in this very worthwhile ministry.